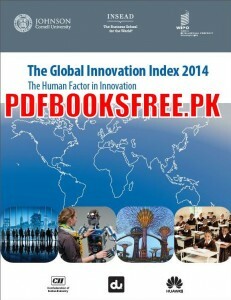 The Global Innovation Index 2014 Report, the Human Factor in Innovation.The Global Innovation Index (GII) 2014. This year, the theme of the report is the‘Human Factor in Innovation’. The GII 2014, in its 7th edition, is again co-published by Cornell University, INSEAD, and the World Intellectual Property Organization (WIPO, a specialized agency of the United Nations). The GII recognizes the key role of innovation as a driver of economic growth and well-being. It aims to capture the multi-dimensional facets of innovation and to be applicable to developed and emerging economies alike. In doing so, it helps policy makers and business leaders move beyond one-dimensional innovation metrics towards a more holistic analysis of innovation drivers and outcomes. 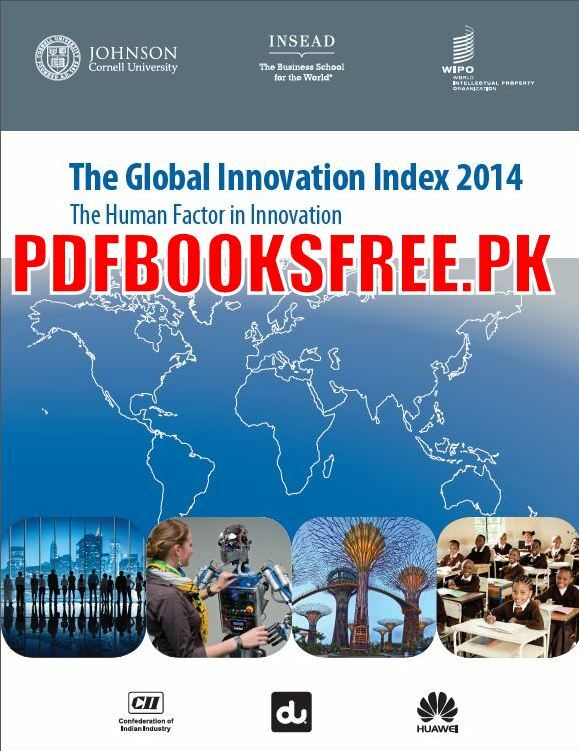 Visit the below mentioned link to read online and also download full report of the Global Innovation index for the year 2014 in Pdf format for offline reading.